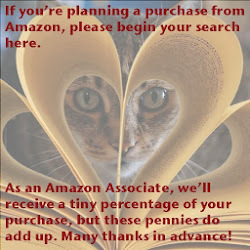 ﻿ Fab Fantasy Fiction: Tasty Tuesday Review: The Country Heaven Cookbook is filled with comfort food that will top your chart! 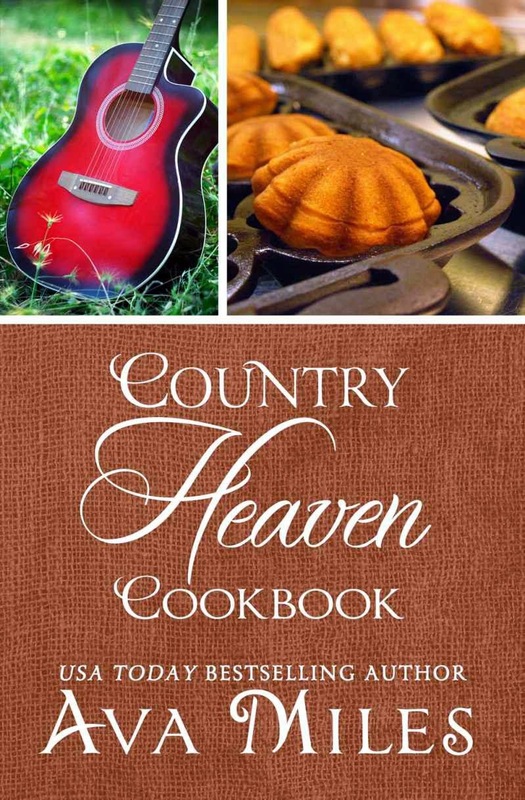 Tasty Tuesday Review: The Country Heaven Cookbook is filled with comfort food that will top your chart! If you like The Pioneer Woman, you will enjoy the COUNTRY HEAVEN COOKBOOK. Former chef and USA Today Bestselling Author, Ava Miles, has assembled the COUNTRY HEAVEN COOKBOOK filled with tantalizing recipes, down home wit, Southern charm, and sweet remembrances about her own grandmother and her fictional character’s reflections from her novel, COUNTRY HEAVEN. Ava’s cookbook serves up a feast of scrumptious, soul-satisfying, cowboy-approved comfort food for the whole family. Included here are recipes for her famous spongy cornbread, decadent gingerbread waffles, and her family’s chocolate chip pie. It’s a fun hodgepodge of Southern cuisine and family farm recipes. Readers have enjoyed the scrumptious recipes Ava wrote for COUNTRY HEAVEN so much that she wanted to share them all together in a cookbook with some extra family recipes NOT included in the book. The cookbook entries describe her heroine’s reflections about her grandmother, who taught her to cook, and Ava’s reflections about her grandma as well, who made food come alive for her. This companion to COUNTRY HEAVEN, the first book in her new Dare River series set in the South, is connected to her bestselling small town Dare Valley series that started with the#1 National Bestseller, NORA ROBERTS LAND. If you haven’t read COUNTRY HEAVEN yet, this is a great chance to see how beautifully food is woven into the story between her sassy heroine, Tory Simmons, and her steamy country singer, Rye Crenshaw. Ava has included an extended excerpt of COUNTRY HEAVEN at the end for your enjoyment.